How Strong Do I Need to Be to Start Crossfit? Worried that you aren't strong enough to start CrossFit? Here is why you don't need to be anxious. When you start CrossFit, there is no requirement that you need to meet. You start in the shape that you are in. If you are strong already then you will just learn how to perform the lifts properly. However, if you have no strength whatsoever you will work your way up to the weights. Many people think that CrossFit has a lifting standard for beginners but that is not true. Often the beginners can´t even lift an empty barbell. That is okay. You will not be handed a heavy weighted bar or dumbbell if you cannot handle it. You will do your best with the weight you can manage with quality and work to build strength from there. 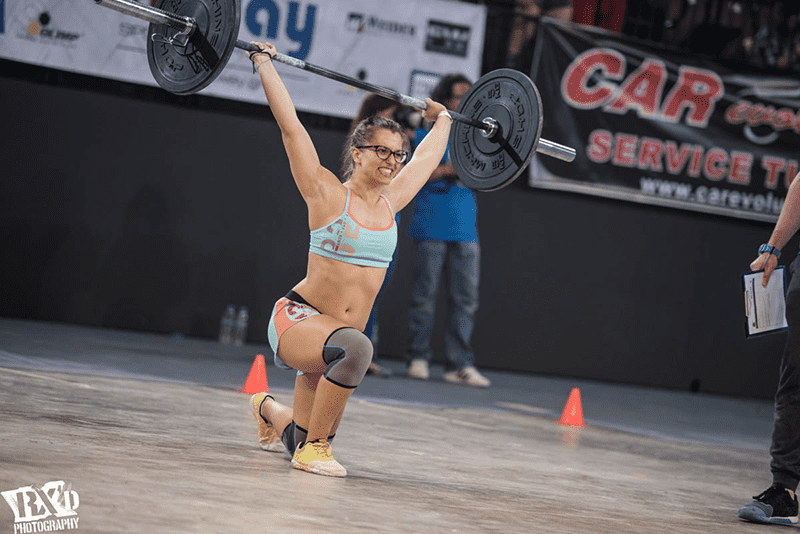 It can be frustrating to see everyone else lifting heavier weights, but CrossFit is not a competition, even though they have competitions. In a class you should only think about yourself. About your progress and you will soon see yourself gaining muscles. Let’s say that you cannot lift the 10kg barbell in your first class, the coach makes you use lighter dumbbells or you cannot do pushups on your toes, so the coach tells you to do them on your knees. Then set yourself a goal. You want to be able to lift that 10 kg barbell or do a pushup on your toes, before a certain time. Tell people about your goal and think about it regularly and you will achieve it. Every CrossFit athletes have a goal to be better at some exercise, there are always new exercises being made and you’ll never know what you could be the best at. Not all of the exercises require strength, some require stamina or mobility.